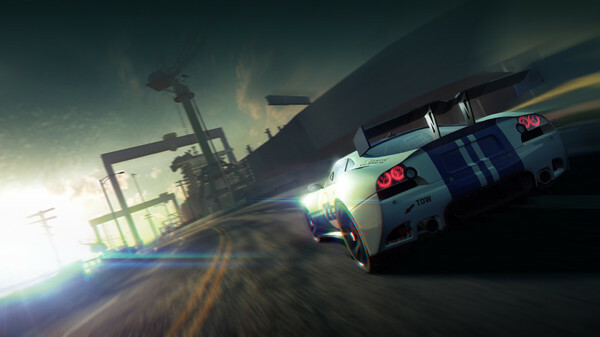 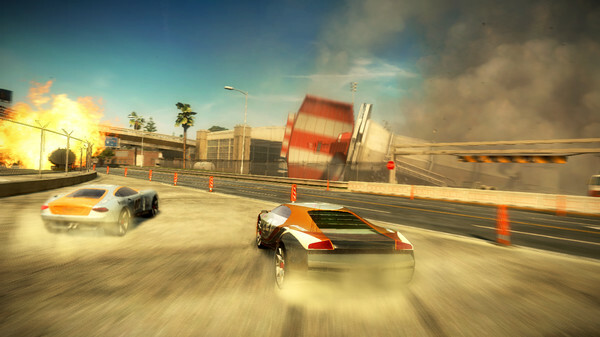 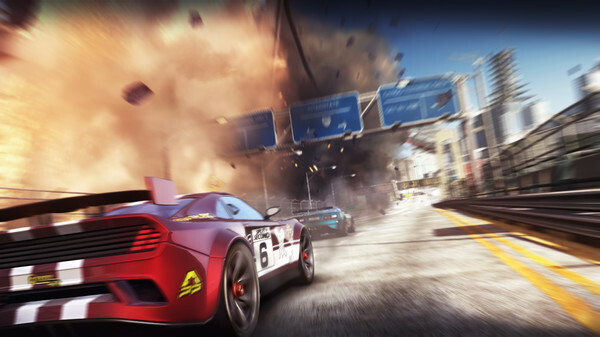 *The City Is Your Weapon – Trigger explosive, devastating events lined throughout the track that drastically alter the dynamics of the race. 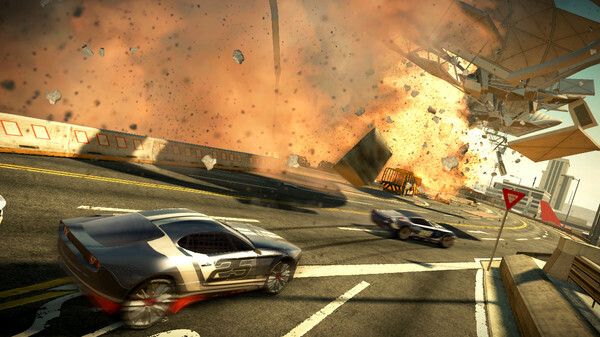 *Every Lap Is Different – Use pinpoint timing to obliterate huge structures and towering TV set pieces to tactically alter the track or create entirely new routes. 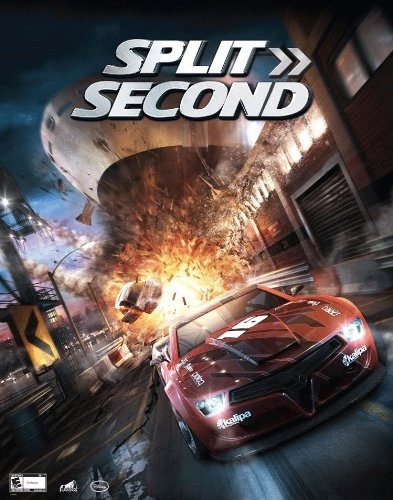 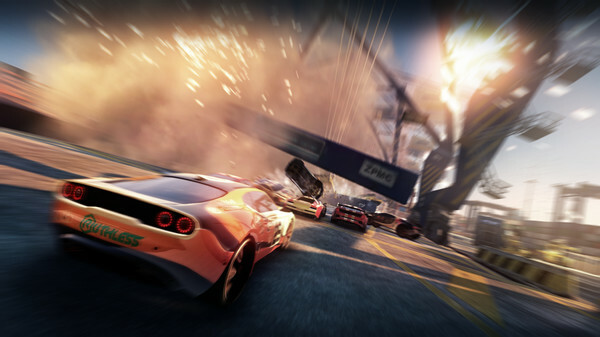 *Intense Multiplayer – Compete in a variety of game modes in 2-player split screen.